Willow Chips Gallon Bag - Willow relieves, pain, stress and diarrhea and the rabbits think it's potato chips! 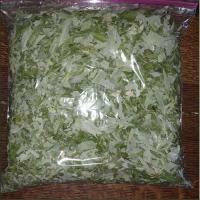 The willow chips gallon bags contains 4 times more than the whole leaves in the same size bag. Just sprinkle on top of feed or in the water.